Lily is a researcher, speaker, and author with a passion for evidence-based prenatal nutrition and a unique specialty in gestational diabetes. As a Registered Dietitian/Nutritionist, Certified Diabetes Educator, and Certified Pilates Instructor, she is the first to advocate for a nutrient-dense, lower carb diet for managing gestational diabetes. Her book, Real Food for Gestational Diabetes, (and an online course of the same name), has helped thousands of women have healthy babies – and most without the need for blood sugar-lowering medication. What’s now been dubbed her “Real Food Approach” is currently being used in several research studies. Lily joined us on 2 previous episodes: episode 16 where we talked all about gestational diabetes and episode 25 where we talked about exercise during pregnancy! 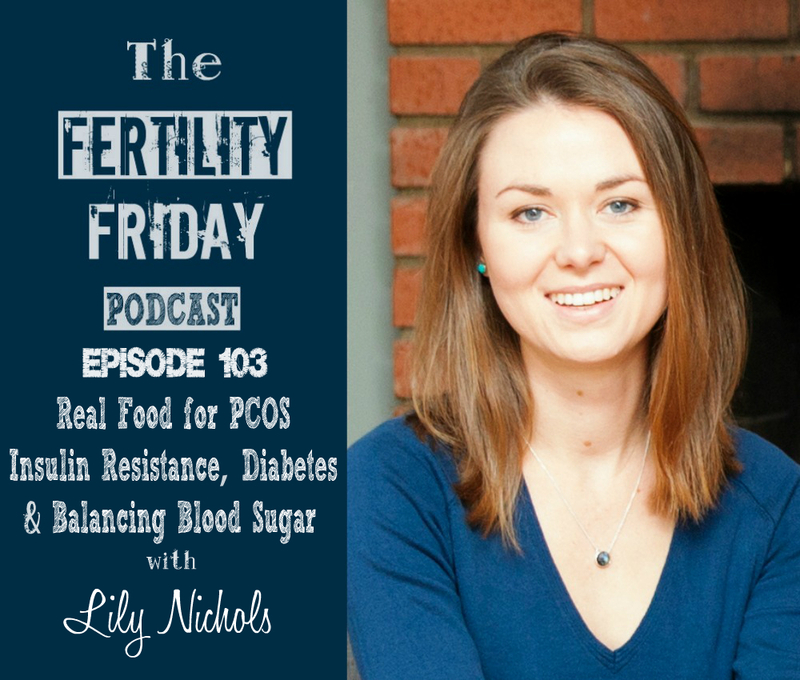 I’m excited to have Lily back on the show to talk about PCOS, and how to manage PCOS through diet and lifestyle changes! How does consuming soy products impact our hormone levels? Why is breakfast actually the most important place to start when balancing hormones? What can I eat for breakfast that is filling, nutritious, fast, won’t spike my blood sugar, and will leave me feeling satisfied afterward?